The clean, fresh, strong and minty scent of Peppermint Essential Oil invigorates the senses and the mind. 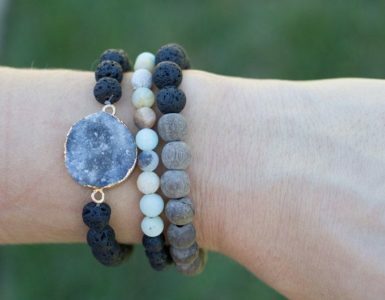 It gives you a sense of calm and peace. It cools and tingles the skin, the reason why it is a great choice for sports massage and aromatherapy. Peppermint Essential Oil is invigorating and refreshing. Apply a small amount to your neck and head if you feel that your day drags. It can give you a good charge of positivity. Peppermint (Mentha balsamea Willd) is a hybrid between spearmint (Mentha Spicata) and watermint (Mentha Aquatica). It is an herb that’s indigenous to the Middle East and Europe. Throughout history Peppermint has been recognized for its medicinal applications and highly considered as one of the oldest medicinal herbs in Europe and the oldest medicine in the world. It’s part of Greek mythology as well. Apparently Pluto transformed Mentha, a nymph he had fallen in love with into an herb, as he wanted more people to appreciate her forever. There are historical accounts of Peppermint’s use in Japanese and Chinese folk medicine. It’s been used in Egypt since the time of the pharaohs. The most widely used and well-known use of Peppermint Essential Oil is as an aid to soothe the digestive tract muscles. It prevents flatulence, bloating, indigestion, diarrhea, nausea and calms muscle spasms. It’s good for the relief of inflammation and muscle tension such as swollen lymph glands, muscle soreness, joint pain and headaches. It has anti-parasitic, anti-fungal and anti-microbial properties and used internally and externally in regulated doses. Pleasantly and freshly scented, Peppermint Essential Oil is quite versatile and very handy to have around the house. 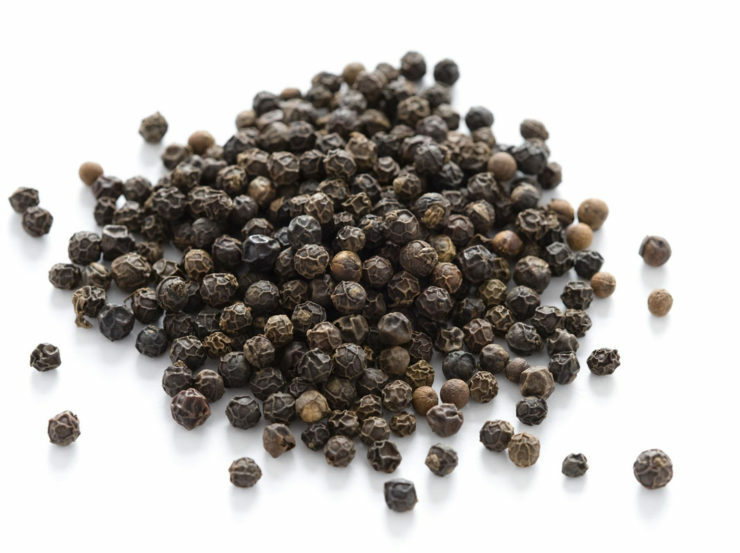 It can be applied topically for insect bites, sunburn, skin inflammation, fever, headaches, stomachaches, aching muscles and stiff joints. It can calm colicky children and those with digestive issues. The oil is also a great revitalizer. For reducing fever in children, mix Peppermint Essential Oil with coconut oil and rub on the bottom of their feet and on their neck. Also works great on adults. If your sinuses are clogged, you can inhale Peppermint Essential Oil. If you have a diffuser, use Peppermint Essential Oil to relieve bronchitis, asthma, sinusitis, cough and colds. Headaches can be caused by tense muscles, problems with your digestive system and poor circulation. If you are suffering from migraines and tension headaches, apply a diluted amount of Peppermint Essential Oil on your temples and forehead. Apply 1-2 drops of diluted Peppermint Essential Oil behind your ears to relieve nausea. It also good for relieving stress, mental exhaustion and depression. A mixture of Peppermint Essential Oil and lavender oil can help aching joints. The cooling effect of Peppermint feels like you dipped your joints in an ice bath but the combination of oils also helps you to stay dry and warm. Peppermint Essential Oil is a natural analgesic and pain killer and very useful as a muscle relaxant. It has the ability to soothe sore muscles, when used topically or as a massage oil. Give your hair and scalp an energizing boost with Peppermint Essential Oil. Add a few drops to your regular shampoo and enjoy the cooling effect of Peppermint Oil while it kills lice and removes dandruff. It reduces dry skin on your scalp and stimulates hair growth by helping increase blood circulation to your scalp. 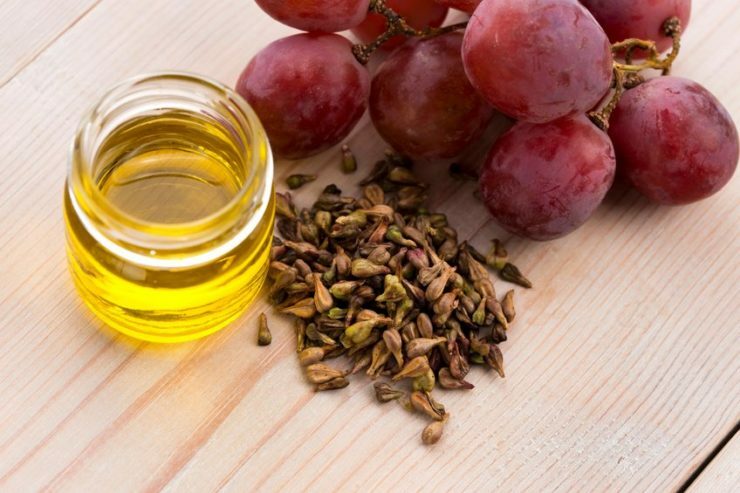 It also nourishes dull skin and improves the texture of greasy or oily skin. It helps in dental care because of its antiseptic properties. Add 1-2 drops of Peppermint Essential Oil to a quarter cup of water and use it as a mouthwash (do not swallow) to freshen breath and kill germs inside your mouth. For nail fungus, apply the oil to the affected nail topically. 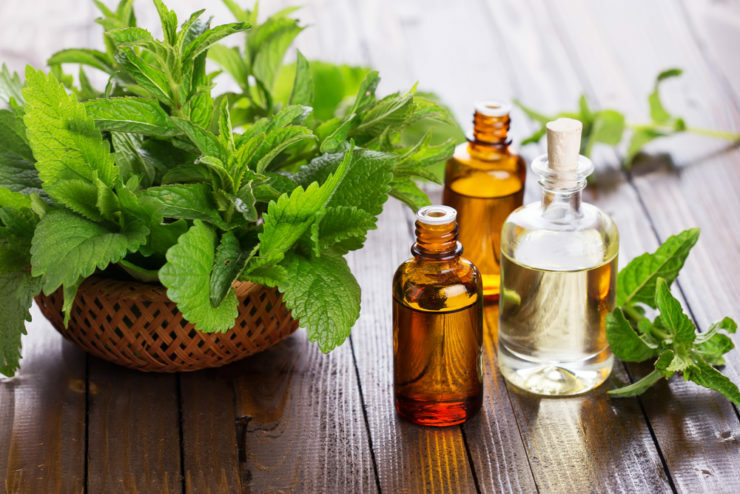 Peppermint Essential Oil is quite strong in its pure form and is one of the most potent essential oils extracted through steam distillation, thus it needs to be diluted before applying it to your body. Do not put it near your eyes as it can make your eyes water. Pregnant and nursing women should not use it because it can lower lactation. 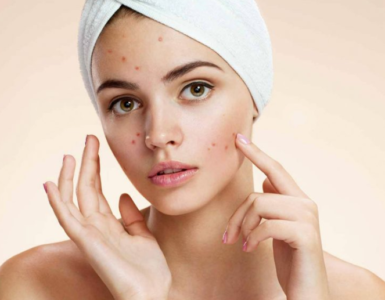 Those sensitive to Peppermint Oil may develop skin rashes. Take care when taking Peppermint Oil internally as it can cause headaches, mouth sores, flushing and heartburn. Undiluted Peppermint Essential Oil can cause skin irritation. Peppermint Essential Oil is strong, and it is best to dilute it with a carrier or base oil. Use coconut oil, olive oil, sweet almond oil, argan oil or avocado oil as carrier oil. Dilution: 2% Peppermint Essential Oil (12 drops) to one fluid ounce (30ml) of carrier oil. For topical application, such as for treatment of fungus on nails, dilute one drop of Peppermint Essential Oil with four drops of olive or coconut oil. For aromatherapy, diffuse the oil for 10 minutes. You can diffuse Peppermint Essential Oil three times a day. Commercial production of Peppermint Essential Oil is done by steam distillation. The whole plant above ground is cut at flowering stage. The cut plants are left in the field to wilt before being cut mechanically, placed in temporary distillation containers before being sent into the distillation facility. After distillation, the water and oil are separated and the oil graded. The highest quality of Peppermint Essential Oil has the right combination of natural chemical contents: menthol, limonene, pinene, cineol, menthone, isovalerate, menthyl acetate and others. The distilled Peppermint Essential Oil is stable for many months and must be kept away from heat and direct sunlight. Peppermint leaves are readily available in supermarkets and specialty stores so it is easy to make your own Peppermint Essential Oil. Here’s how to make your own batch. Packs of fresh Peppermint leaves, carrier oil such as coconut or olive oil and a glass jar with tight cover. Wash the Peppermint leaves and drain the excess water. Chop or crush the leaves to release the natural oil. Place the leaves in the jar and pour enough carrier oil to cover the leaves. Cover the jar tightly and leave the concoction for 24 hours. Strain the oil to remove the old leaves. Put the strained oil back into the jar, add a fresh batch of chopped mint leaves and top with more carrier oil to completely cover the leaves. Repeat the procedure for five days. Strain the oil to completely remove the Peppermint leaves. Transfer the oil in a dark colored container, close it tightly and keep in a cool place away from sunlight. Amazon, Walmart, Walgreens, CVS.com, health food stores, aromatherapy shops, pharmacies, groceries and other specialty stores are some of the places where you can buy Peppermint Essential Oil. 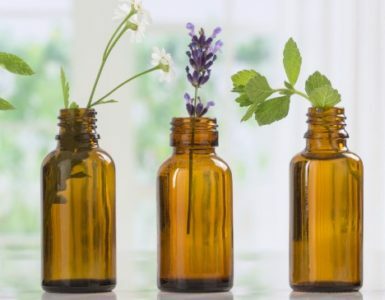 OnlineStrength.com has reviewed a list of Peppermint Essential Oil brands and released the top 10. Here are top 5. Always do a skin patch test before using the oil. Peppermint Essential Oil is not to be used on infants, very young children and pregnant and lactating mothers. Keep Peppermint Oil away from nose, ears and eyes. Some OTC and prescription medications may interact adversely with Peppermint Essential Oil. 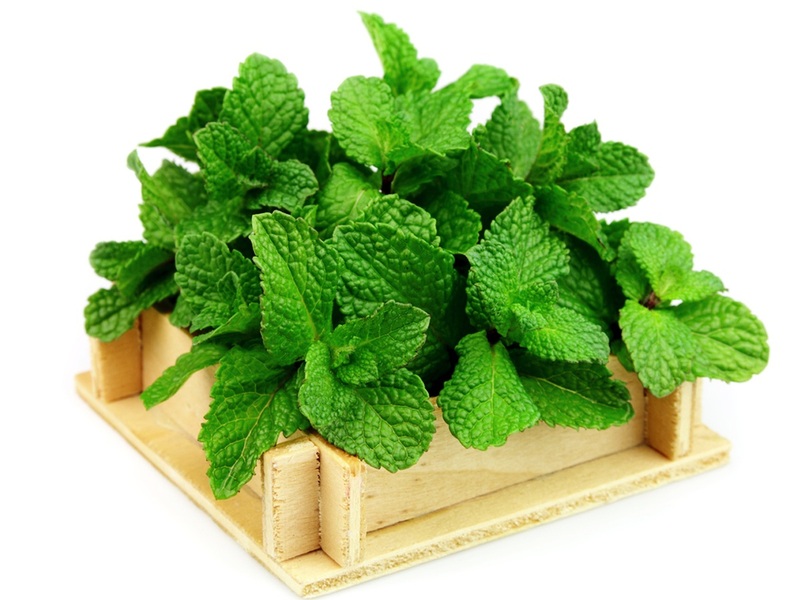 Active ingredients of Peppermint Essential Oil are menthol, menthone and menthyl acetate. Menthyl acetate gives the oil its minty flavor and aroma. Menthol gives off the cool sensation. 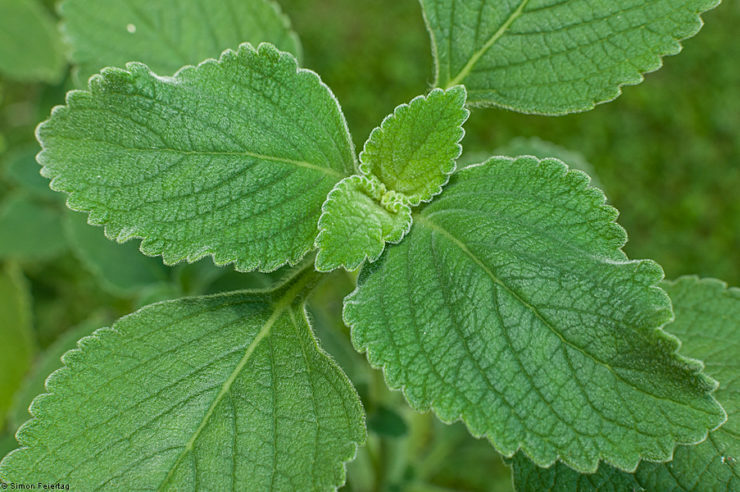 Japanese Peppermint Oil has the highest menthol content at 85%. English oil has 60-70% menthol while oil that comes from the U. S. has 50-78%. Peppermint Oil has sulfur, iron, silicon, iodine, copper, niacin, inositol, potassium, magnesium and vitamins A and C.
Peppermint Essential Oil is traditionally used to treat various ailments of the nervous system, immune system, digestive system, respiratory system, circulatory system and skin. Peppermint Oil can be used to flavor wines and sauces. Roman noblemen used to wear braided Peppermint crowns. Peppermint was very valuable in olden times and was used as currency for tax payments. In the flavoring market, Peppermint was the first flavor used for chewing gums.